Alison Ester has been asked to work on the renovation site of a former asylum. She must find what forced workers to stop the renovation. They're frightened by this "haunted" place. 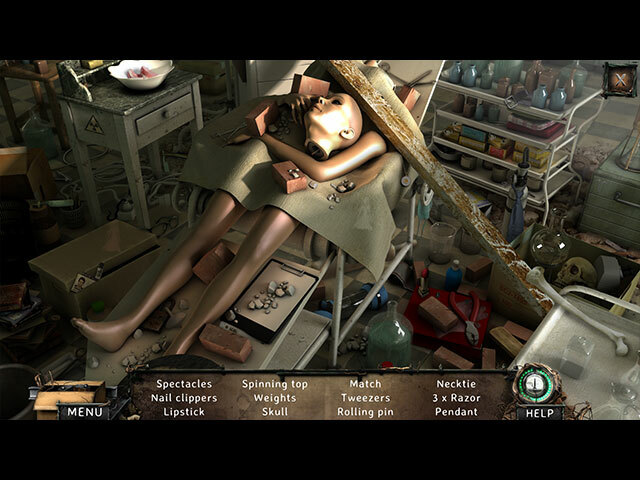 She didn't know there would be an even more frightening discovery... 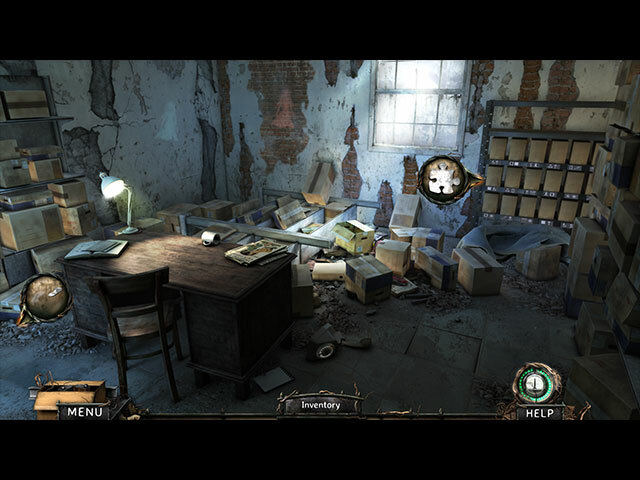 Explore the ruins of the building in search of information. Make your way through the debris. Move forward in the asylum's basements, and discover disturbing locals. Be careful where you put your feet! 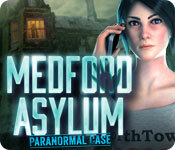 Go through rooms with collapsed floors, reveal secret messages, decipher clues, and separate the paranormal from the rational in Medford Asylum: Paranormal Case!